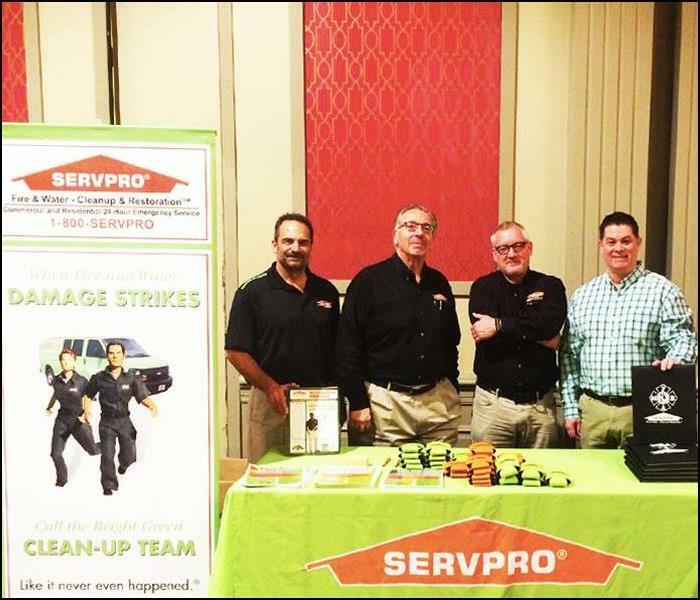 Owner, Jack Oliver, takes the day to attend the New Jersey Firefighters Mutual Benevolent Association Conference in Atlantic City, partnering with two other SERVPRO Franchises, (pictured left). 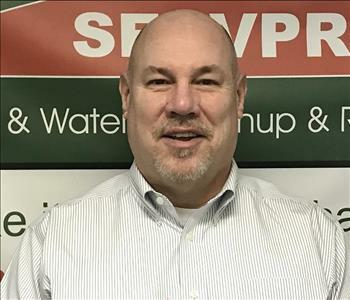 Owner Jack Oliver presents "Understanding the Impact of Mold"
SERVPRO of Northern Sussex County owner, Jack Oliver, presents a Power Point Presentation during the Seminar "Understanding the Impact of Mold", Franklin, NJ. 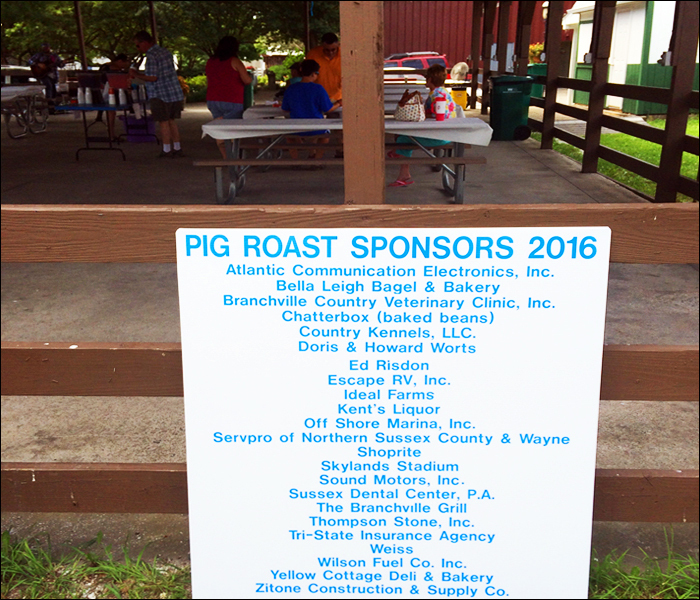 On July 24, 2016, as a co-sponsor, SERVPRO of Northern Sussex County attended the Blue Ridge Rescue Squad's Annual Pig Roast located at the Sussex County Fairgrounds in Augusta, NJ with good food and live entertainment. 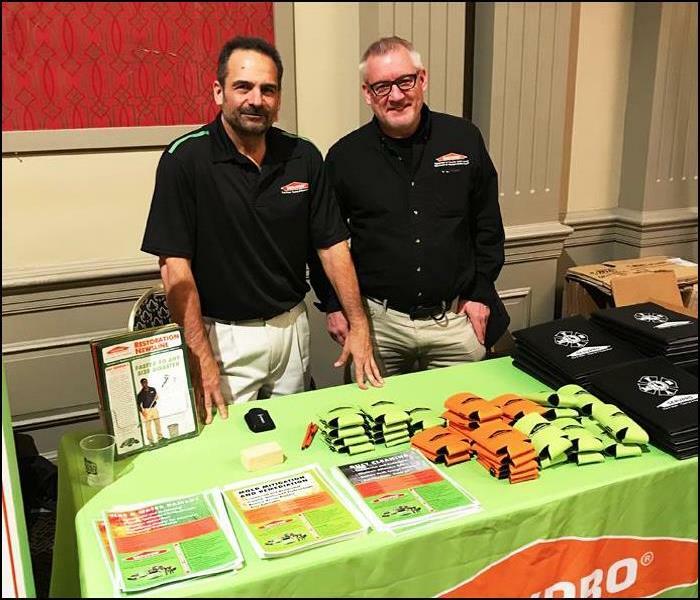 At the event Blue Ridge Rescue Squad partnered with "One Inning at a Time" by donating part of the events proceeds to "Strike Out Rare Cancer." Blue Ridge Rescue Squad covers 125 square miles of Sussex County, NJ and serves the largest response area in the entire State, including the towns of Branchville, Frankford, Sandyston, Walpack, and Montague.